Although it was rumored a while back, it has now been officially confirmed- Konami’s pro Evolution Soccer 2016 will indeed be running in a full 1080p on the Xbox One, according to an announcement made just now on the developer’s official Twitter. This spells good news not just for fans of PES, but also for Xbox One fans in general- the report that leaked PES 2016 being 1080p on the console also specified the upcoming Metal Gear Solid V: The Phantom Pain as running at that same resolution on Microsoft’s console- which would be a step up from the 720p resolution that the game has been expected to run at on the system for a while now. The rumor gains credence especially since PES runs on the same FOX Engine that powers The Phantom Pain does as well. 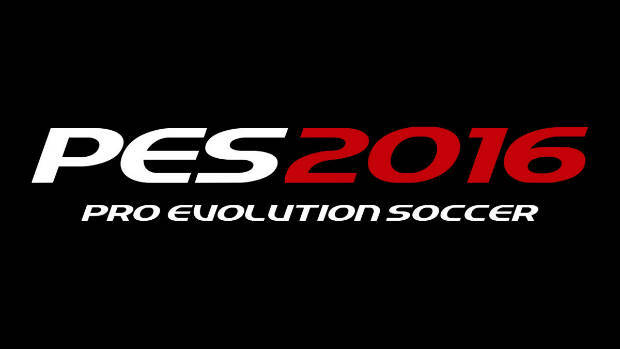 PES 2016 launches later this year. Stay tuned to GamingBolt for more coverage and information.